One of the most interesting games to play is the Minecraft. 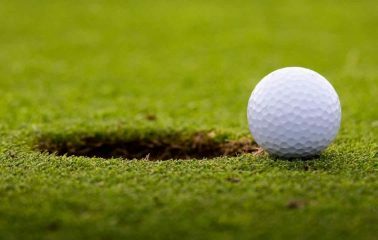 It can be played by yourself, but it offers great thrills and excitement when it is played in the company of friends and other people. 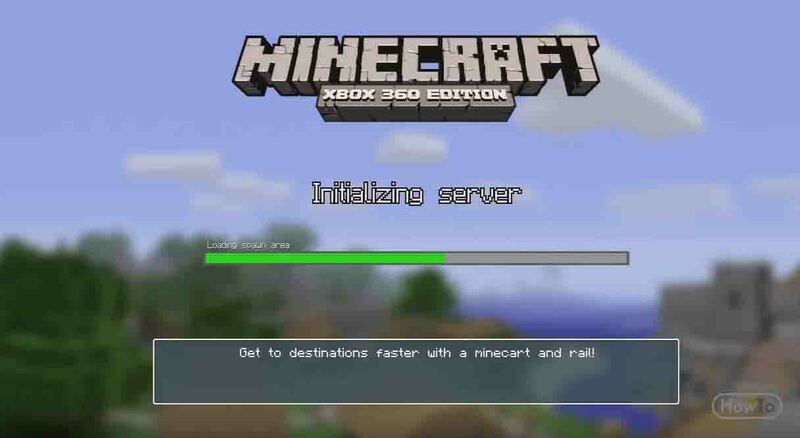 As this game comes with a unique design, you can easily connect with other players to play the Minecraft game. The Minecraft can be played on a wide range of devices. The following are some of the tips on how to play multiplayer Minecraft on various devices like PC, Xbox, PlayStation, etc. 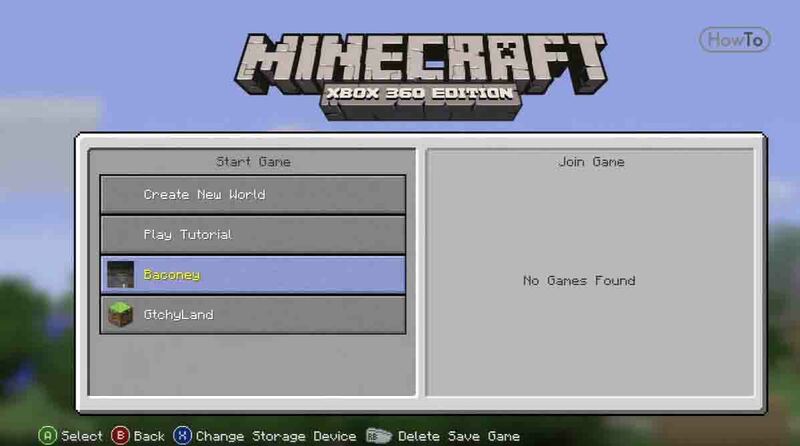 If you are using the Minecraft game on your gaming consoles, then it is very easy to invite a buddy to play this block game by making use of the Splitscreen feature offered. But, playing with another player or players on the PC version of Minecraft is a bit tricky. 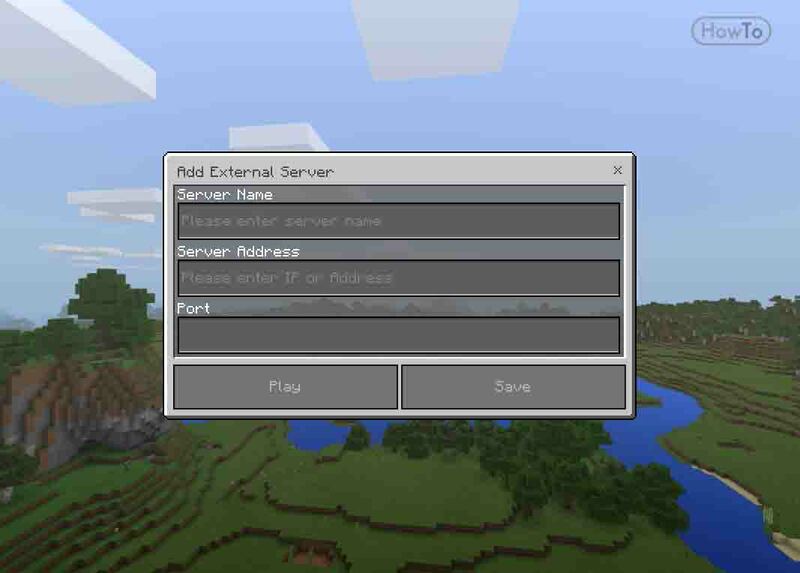 The first thing to do to connect to Minecraft multiplayer game is to search for the server using the web browser. 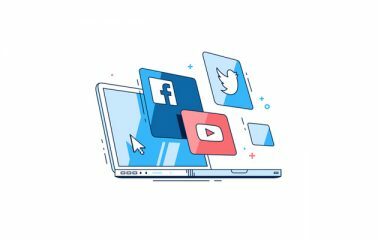 It is important to make use of the biggest server listing websites like minecraftservers.org, plantminecraft.com server section, etc., to find the best server that supports the multiplayer option. 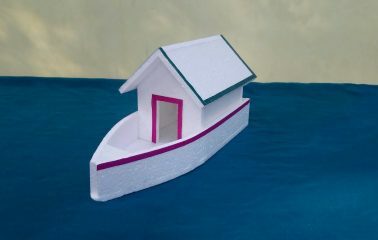 Look for the IP address of the server that will be like 123.123.123.123 or might be like mc.wubcraft.com. 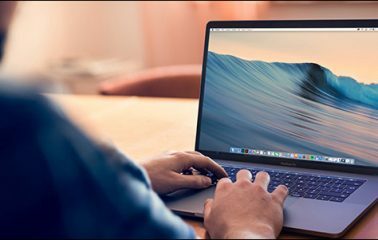 As there are different servers on offer, you need to choose one that depends on certain factors like supporting the Minecraft game modes, better uptime, and white list servers. 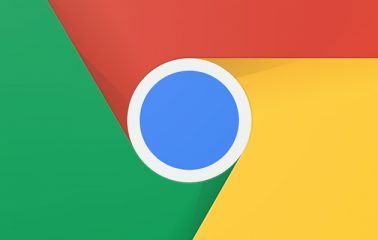 In order to get linked with the server, you should copy the IP address from the server listing of the server into the clipboard. Checking the server’s version is a good idea as choosing the latest Minecraft server is very important. Load the Minecraft launcher on your PC and look for its version. If the launcher version is different to the server version, then edit the profile to load the right version. 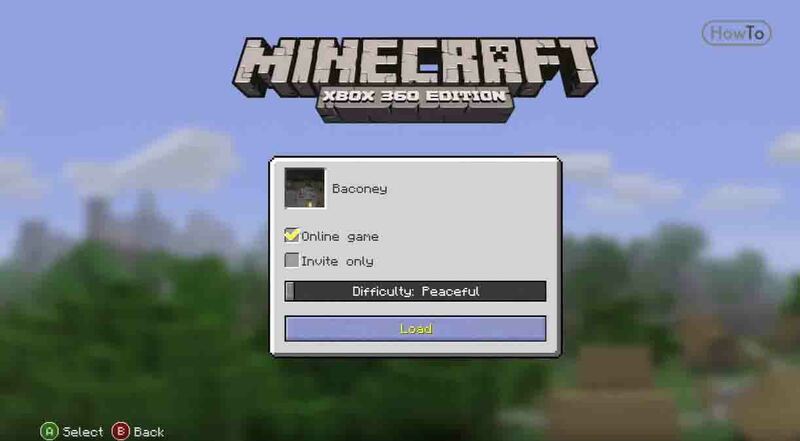 Launch the Minecraft game on the PC and then choose the multiplayer option. Press on the add server option in the Multiplayer menu and the server info will show up on the screen. First, enter a name for the server in the server name field to identify it. Then, enter the server address and once done, click on the ‘Done’ button. A list of servers will show up. Click on the server that you just entered and press the ‘join server’ option at the bottom of the screen. You will be directed to the Minecraft welcome area where you will get info on how to join the other Minecraft players. Connecting Xbox to HD TV. 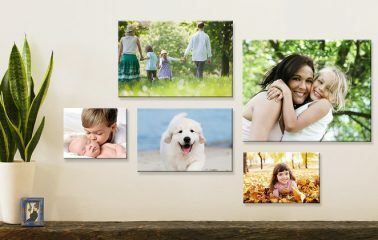 It is important to use an HDTV that supports 720p or higher resolutions to play the Minecraft game. 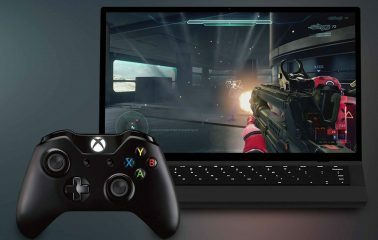 You should connect the HD TV and the Xbox gaming console via a high-quality HDMI cable. Switch on the console and the TV. 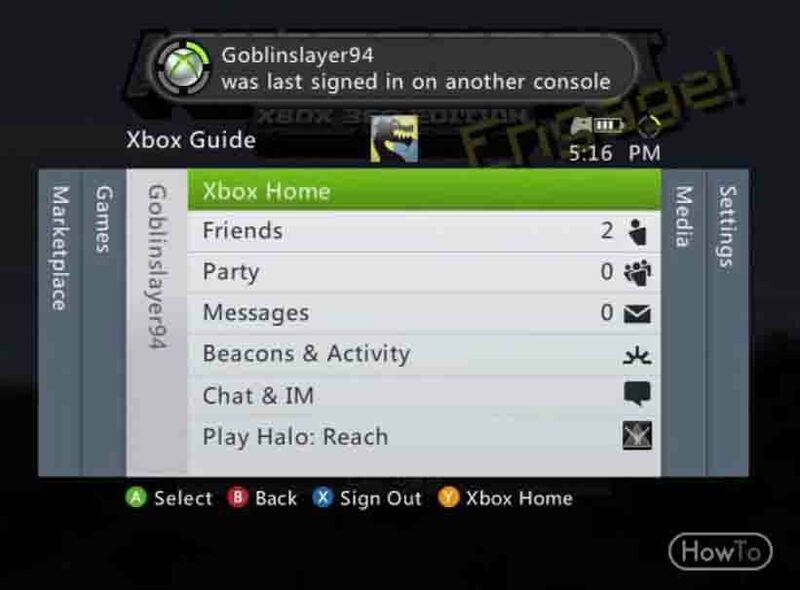 Go to the main menu of the Xbox console by pressing the Guide option. Move to the Settings option and then click on it. Access the System option and then click on it to locate Console Settings. Once you press on the console settings option, scroll to find the Display option and press on it. Here, you will have to check the current setting option that should be 720p, or 1080p or 1080i. Playing on the Splitscreen online. 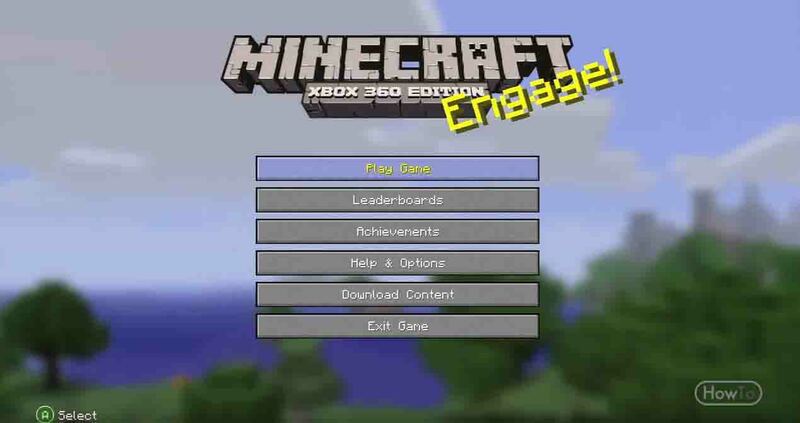 You can play the Minecraft multiplayer with four other players online. For this, you need to have an Xbox Live gold account. 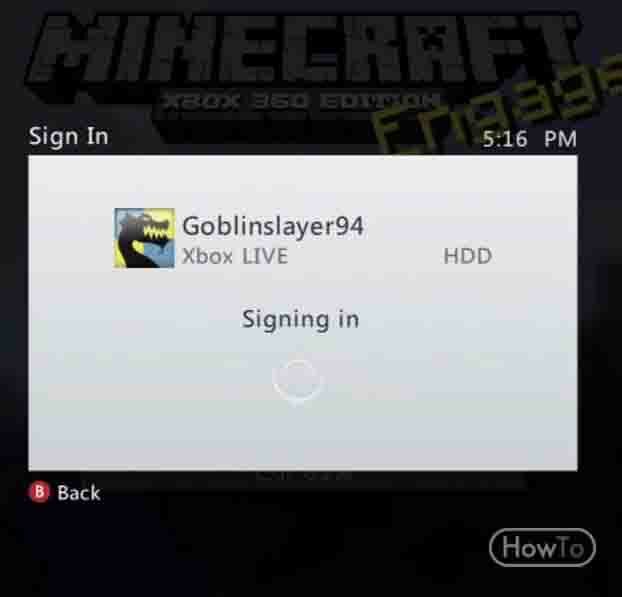 If you are the main player, then sign in with the Xbox gold account first before starting the Minecraft game. The Splitscreen game can be played on any of the prevailing Minecraft worlds. 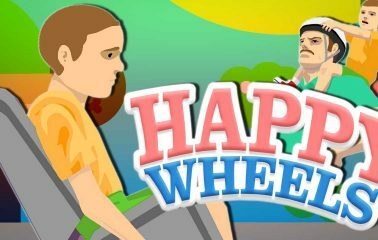 If you are opening a new one or loading any of the previous games, then be sure to check the online game box before creating or loading a world. Once you get access to the sign in window, sign in and the additional players also need to sign in with guest accounts by clicking on the green colored A option. 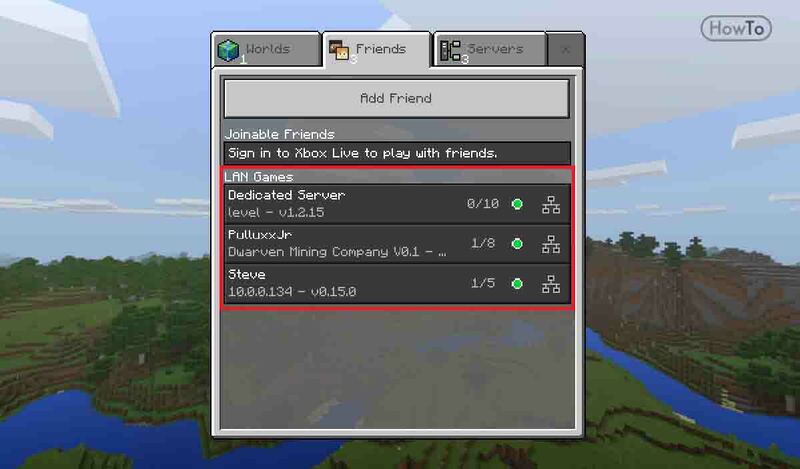 If there are players joining the multiplayer Minecraft with Xbox gold account, then they can sign in to the game at any time. Only the guest accounts need to be signed in before starting the game. 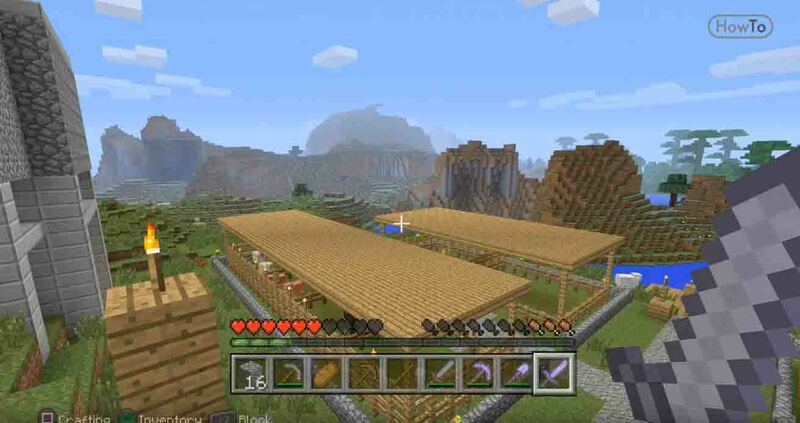 If you are looking to play the Minecraft Splitscreen game in your PS4 gaming console, then you need to connect the console to an HD TV that offers a resolution of at least 720p. 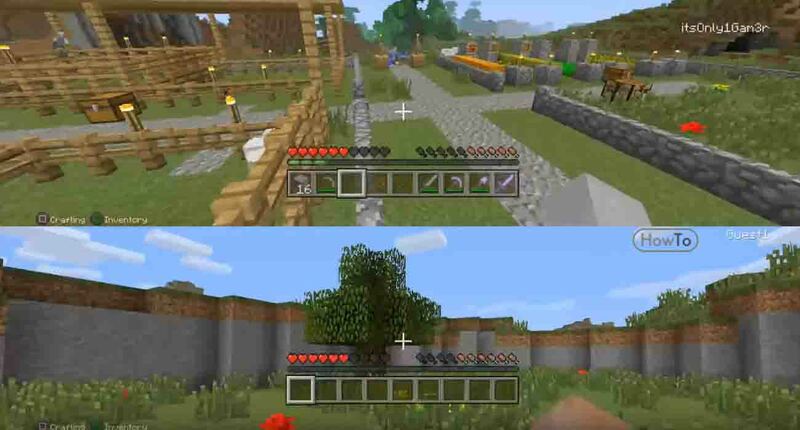 You can start a new world in the Minecraft game or play in an existing world. The other players looking to play the Minecraft game locally with, you should have local PS4 accounts. 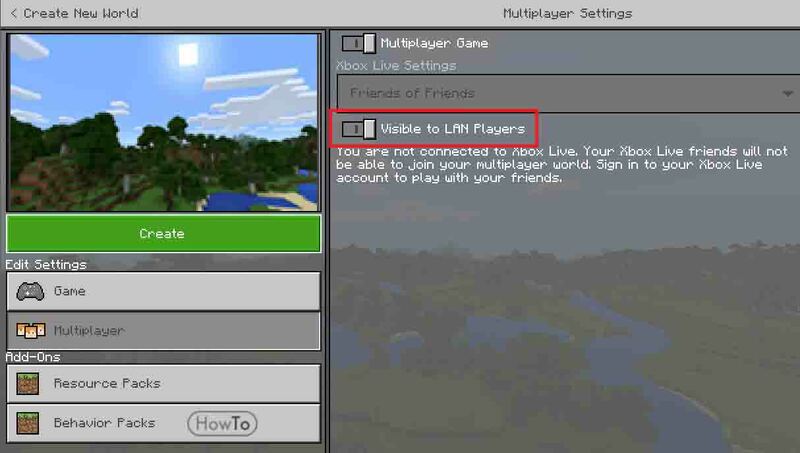 Only after creating the local accounts, you will be able to play Minecraft multiplayer. 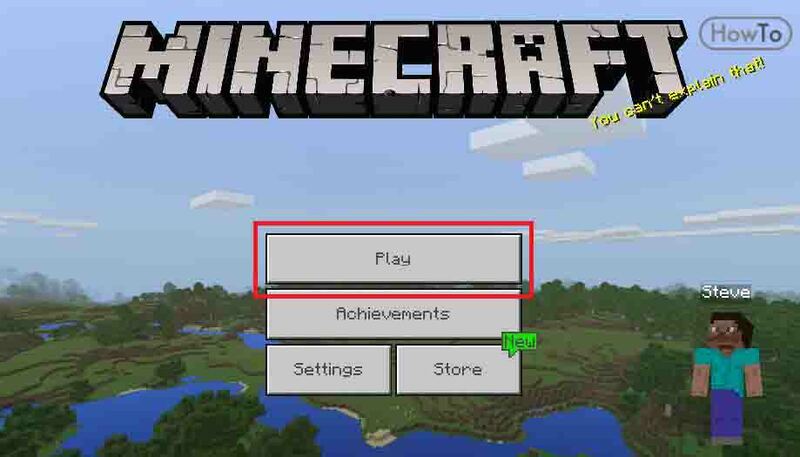 You can uncheck the online game box in the Minecraft game. This has to be done before you choose the load an existing world option or create world option. By opting for the local multiplayer Minecraft option, you can now play the game with three other players locally. Start the Minecraft game first on your TV. Now, switch on the second controller and click on the start option. Once done, a sign in screen shows up. 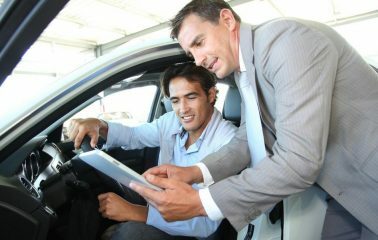 The second player should now choose the account that he has earlier created. If the account is not created, then go back to create account option and complete the procedure to play the Splitscreen mode. The same procedure needs to be repeated by the third and the fourth local players. 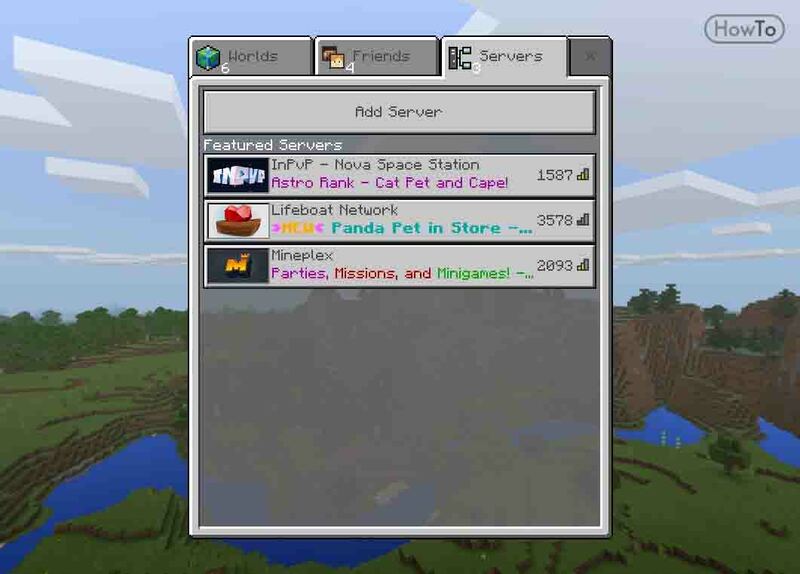 After everyone has logged in to the PS4 accounts, they can now create or load the world and start playing the Minecraft game as a group. If you would like to play the Minecraft multiplayer online mode on your PS4, then at least one of the four players should have the PS4 main account. The other players can sign into the game as guest players. 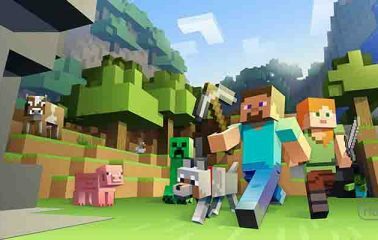 Make use of these tips to play the Minecraft multiplayer game on various devices in the company of your local and online friends.